For many motorists, insurance premiums represent one of the biggest costs of car ownership. 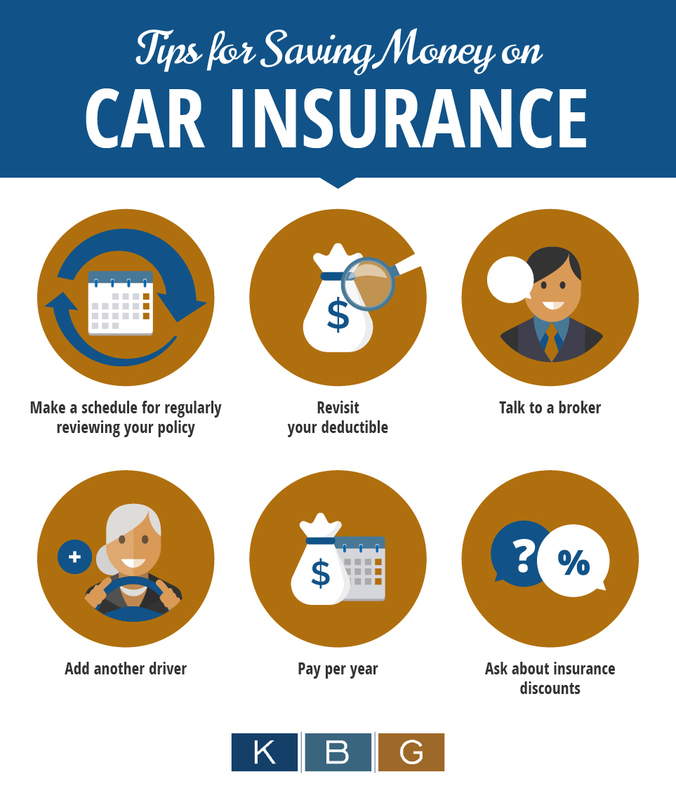 It may be tempting to save money on your auto insurance – or even drop your auto insurance. Before you drop your auto insurance entirely, take some advice from an experienced automobile accident lawyer and consider the following: it is illegal to maintain a registered motor vehicle without at least state minimum insurance coverage and you may be subject to criminal penalties if caught; if you own an uninsured, registered motor vehicle and are involved in an accident, you may be prohibited from collecting all compensation except for your lost wages from the at fault driver; and if you are responsible for causing a collision, you may be held personally responsible for any resulting damage and lose your license until those damages are paid. Common ways of reducing premiums, electing limited tort, rejecting or reducing uninsured/underinsured motorist coverages, and dropping or reducing wage loss coverage, carry significant risks if you are involved in a serious collision. For example, people who have suffered broken jaws and herniated discs have been denied compensation for pain and suffering because their injuries were not “serious” enough to overcome their limited tort elections and people who have lost the use of a limb or even lost a loved one have been unable to collect more than $15,000 in compensation because they had rejected underinsured motorist coverage. Make a schedule for regularly reviewing your policy: Your needs will change over time, and your risk will, too. If you have years of good driving on record and are years older than when you last applied for insurance, you may be able to secure a better rate. If your work circumstances have changed, you may be commuting closer to home or working from home part of the time. If that is the case, you may be driving less, which can impact your rates. Revisit your deductible: One of the simplest ways to save money is by raising what you pay out of pocket after an accident. If you can pay $1,000 or even more out of pocket after an accident, you will get a lower rate because you are a lower risk to the insurance company. If you decide to raise your deductibles, be sure you can afford them. Create an emergency fund where you can place the entire amount of your deductible so it is available for you in case you are in a collision. Talk to a broker: Rather than speaking to an insurance agent, talk to a broker about lowering your insurance rate. Agents work with only one company and can offer only insurance products from that one company. Brokers can compare rates from multiple businesses and even get companies competing for your business. Brokers want to serve you, while agents try to sell the products of one company, so your interests are more likely to be served with a broker. Add another driver: Adding a second driver with an excellent driving record to your policy can lower your rate, especially if your own record is not spotless. Pay per year: Rather than paying monthly rates, paying once a year allows you to save on installment fees. You may find the costs more affordable if these fees are not adding to your monthly budget. Ask about insurance discounts: Talk to your broker or insurance company about discounts. If you have not had an accident in years or have taken a driving course, installed an anti-theft device in your car or taken other precautions, you may qualify for a discount that will reduce your premiums. Remember, however, that the cost of some of these improvements and choices could offset the discount. Make sure that you understand your options and talk to an automobile accident attorney before making any coverage decisions intended to save you money. Visit our explanation of Insurance Basics.